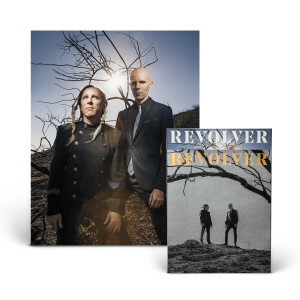 / A Perfect Circle Collector's Bundle - Only 100 Available! A Perfect Circle Collector's Bundle - Only 100 Available! Collector’s Edition 11" x 14" A Perfect Circle Print - Only 100 Made!